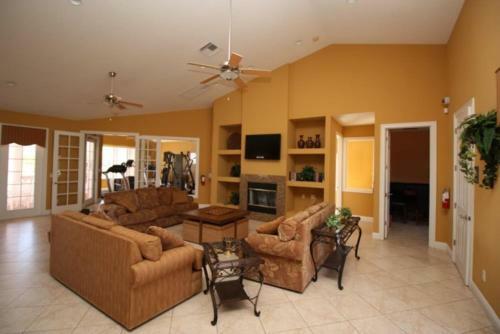 Tourmaline Dwelling 1069 in Kissimmee is a holiday home with 1 room. 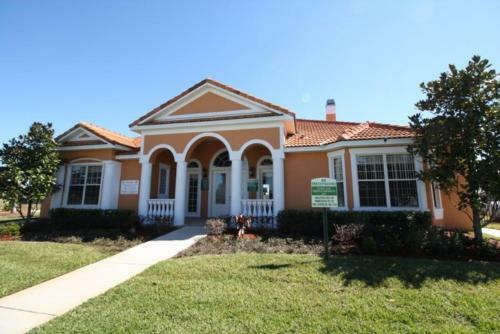 Tourmaline Dwelling 1069 offers accommodation in Kissimmee, 1.9 km from Kissimmee Value Outlet Shops and 2.1 km from 192 Flea Market. 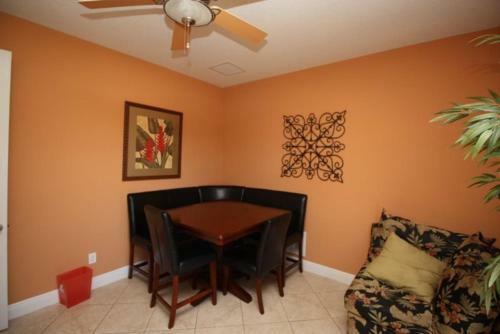 The holiday home is 3 km from Plaza del Sol Kissimmee. Towels and bed linen are featured at Tourmaline Dwelling 1069. Other facilities at Tourmaline Dwelling 1069 include a fitness centre and outdoor pool. Fun 'N' Wheels Fun Park is 3.4 km from Tourmaline Dwelling 1069, while Kissimmee Sports Arena & Rodeo is 3.9 km away. 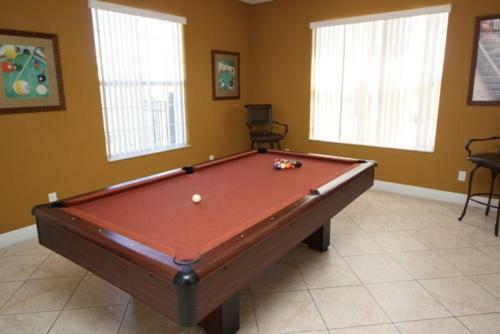 Orlando International Airport is 22 km fro...m the property. 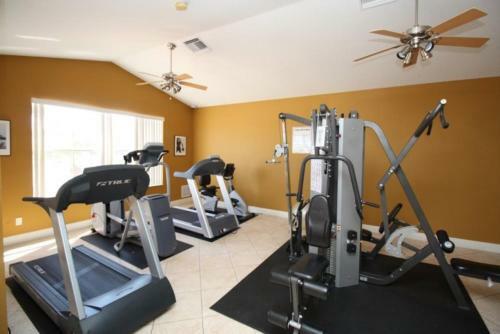 Tourmaline Dwelling 1069 offers accommodation in Kissimmee, 1.9 km from Kissimmee Value Outlet Shops and 2.1 km from 192 Flea Market. 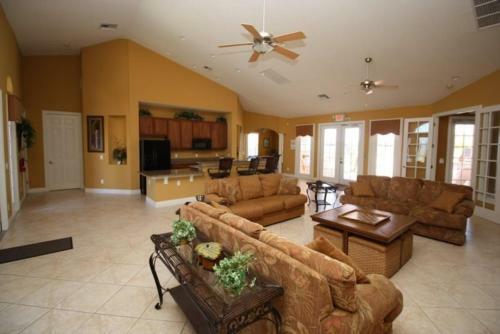 The holiday home... is 3 km from Plaza del Sol Kissimmee. Towels and bed linen are featured at Tourmaline Dwelling 1069. Other facilities at Tourmaline Dwelling 1069 include a fitness centre and outdoor pool. 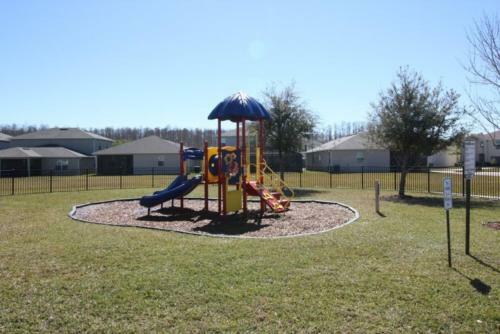 Fun 'N' Wheels Fun Park is 3.4 km from Tourmaline Dwelling 1069, while Kissimmee Sports Arena & Rodeo is 3.9 km away. 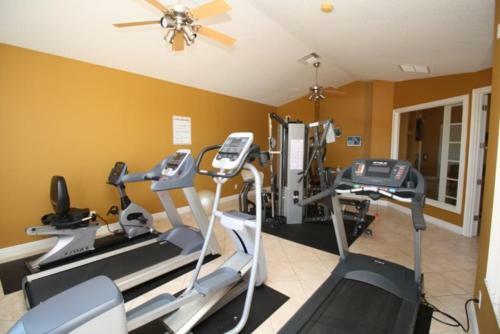 Orlando International Airport is 22 km from the property. When would you like to stay at Tourmaline Dwelling 1069?